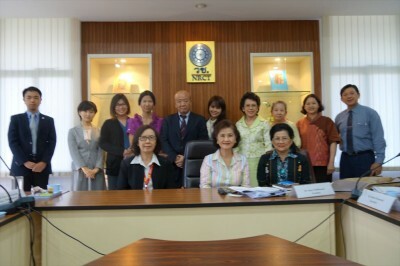 JSPS Alumni Association of Thailand (JAAT) organized the 14th Executive Committee on 9 April, 2014 at the office of National Research Council of Thailand (NRCT).This is the first meeting held under the new executive committee members. NRCT and JSPS attended as observers. -JAAT will hold an academic seminar on 8 August, 2014 during NRCT Research Expo under the theme of “Research for Health and Medicine” and invite a Japanese researcher as guest speaker. 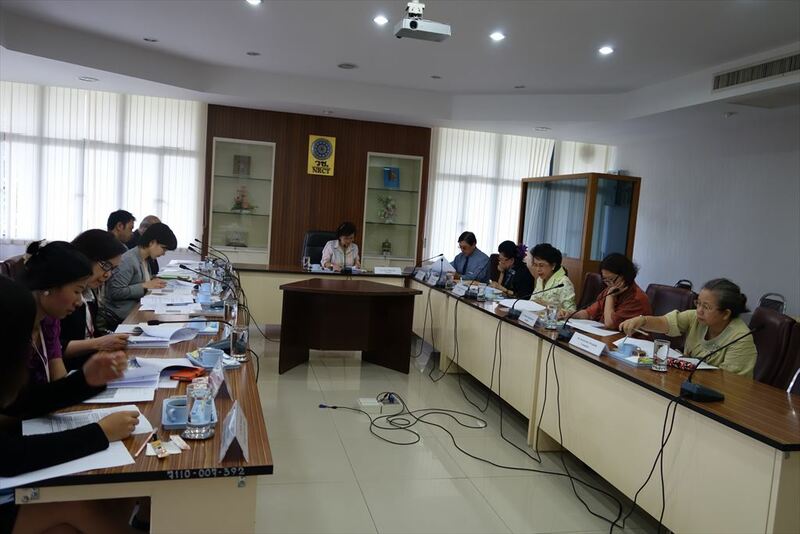 -JAAT requested NRCT’s continued support for JAAT activities and expressed the hope to add the secretary of NRCT and ambassador of Embassy of Japan in Thailand as honorary members of JAAT. 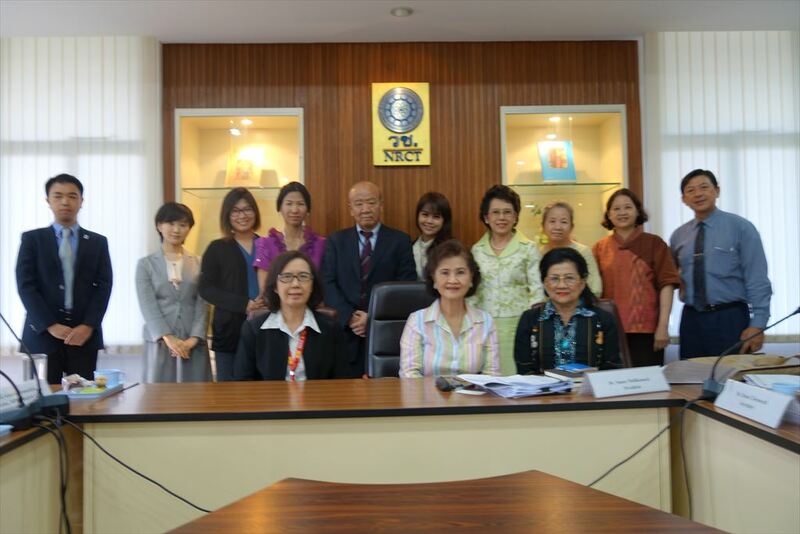 -Dr. Sunee Mallikamal, President and Dr. Jiraporn Shauvalit, Receptionist will join JSPS Guidance Seminar in Chiang Mai University on 30 May, 2014 and hold JAAT meeting in order to strengthen the network of alumni members in Northern East Thailand and encourage them to participate in JAAT activities. The next JAAT Executive Committee will be held on 2 July, 2014.